Again the Abbey Lakes carp record has been broken with the capture of well know mirror carp Shoulders at 97lb 4oz. Wayne Langford managed to capture Shoulders on the popular French fishery on May 28th, at 15:20 pm. 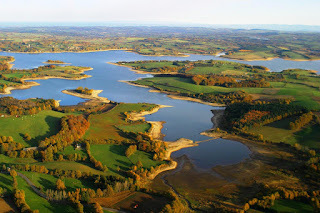 after 4 days of fishing on Abbey Lakes in Northern France. At 97lb 4oz Shoulders is approaching the magical 100lb quickly. 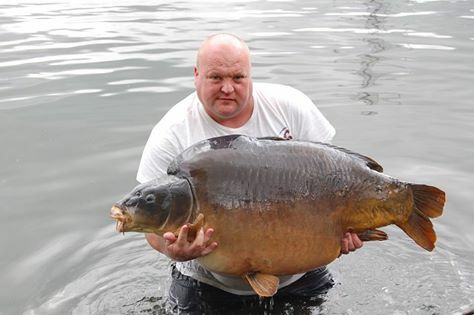 It's the second time the huge mirror has been landed since March, when Drew Fuller captured Shoulders at 95lb 8oz. 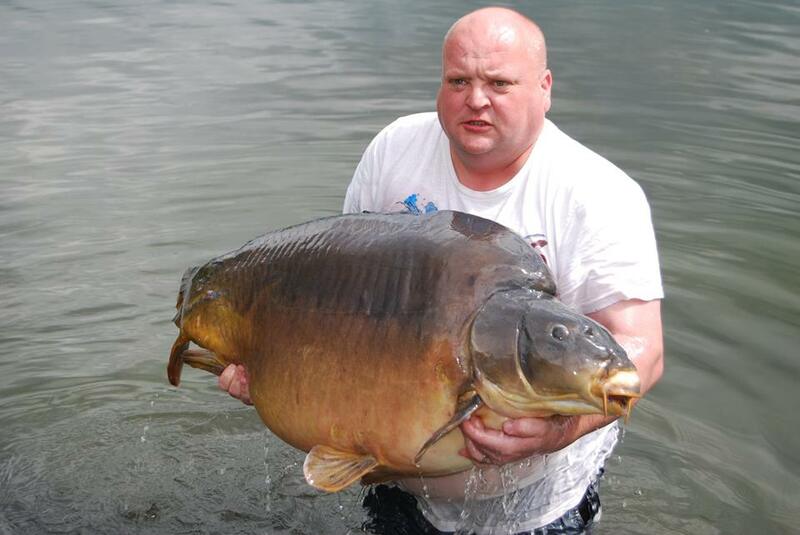 Now the record for Abbey Lakes has been broken again by Shoulders at 97lb 4oz, the equivalent of 44 kg. 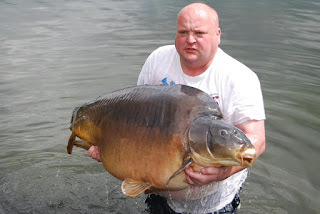 Earlier this month the world record carp was broken at Euro Aqua in Hungary with a 105lb mirror carp. If Shoulders would pass the 100lb mark, it would be the third fish ever to break the magical barrier.